So this week is going to be birds, except for tomorrow which is always Steamy Sunday. 😃 I am hosting the Bird Poker game on Google Plus again. I chose an easy theme of favorites. 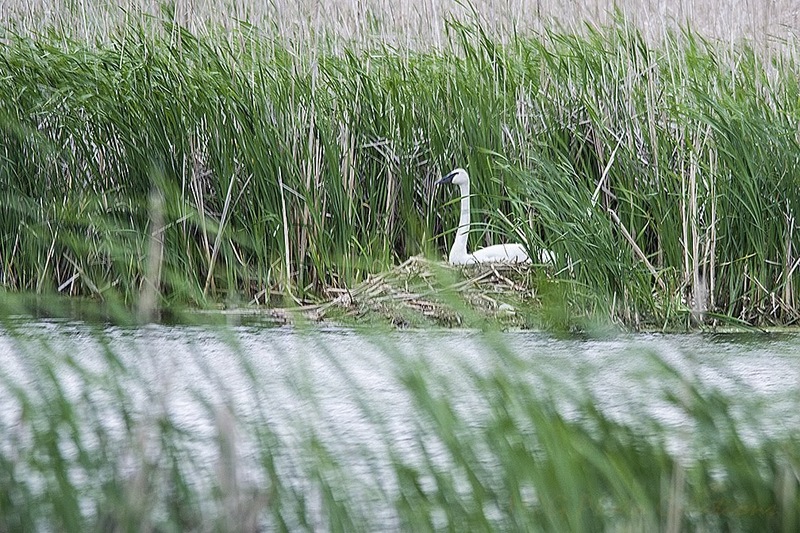 This one I was very happy with because I don't see Swans very often, I have never seen a wild bird on a nest and it was a pretty good capture. 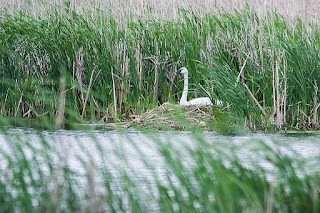 I was able to shoot this Swan on it's nest this past June in Minnesota.